Offer valid beginning August 3, 2013 for a limited time online only at Abercrombie.com. Not valid outside the US. Not valid in stores. Applies pre-tax and does not apply to gift cards, e-gift cards, gift wrap and shipping & handling. Cannot be used with other offers, discounts or promo codes or in combination with Associate Discount. Cannot be applied to previous purchases. Online price reflects discount. Purchase quantities may be limited. Not redeemable for cash or credit. Other restrictions may apply. Applies to orders $150+ with Abercrombie.com membership. Save up to 50% off select jeans. When it comes to your wardrobe, wear a name that matters, wear a name with a legacy. Designing clothing for young men and women for over 100 years, Abercrombie & Fitch offers superior and classic American casual luxury clothing for the pioneer in you. Use an Abercrombie & Fitch promo code today to slim down your purchases. Don't wait any longer for your new ensemble. Use this step-by-step guide to redeem your Abercrombie & Fitch promo code now, and start saving big. Run through the racks to find the Abercrombie & Fitch promo code for you. When you do, click "Get Code" or "Get Deal", and a new window will pop up. 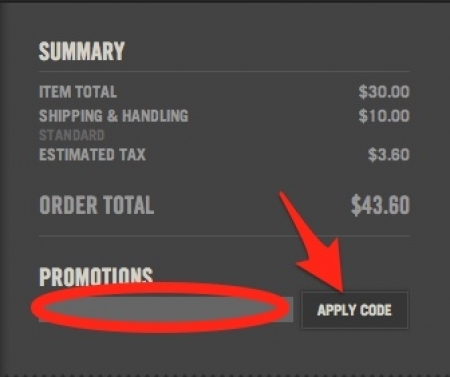 If you clicked "Get code", in that new window you'll find the Abercrombie & Fitch promo code. Highlight and copy it, and keep that window open in case you need to return to it later. If you clicked "Get Deal" you'll be directed to the Abercrombie & Fitch site. Start filling your shopping bag with all the Abercrombie & Fitch styles you need, and click "Add to Bag". Step 4: Go to Checkout. When you're ready to start the checkout process, click the "Checkout" button and you'll be able to see what's in your shopping bag before you finish up. 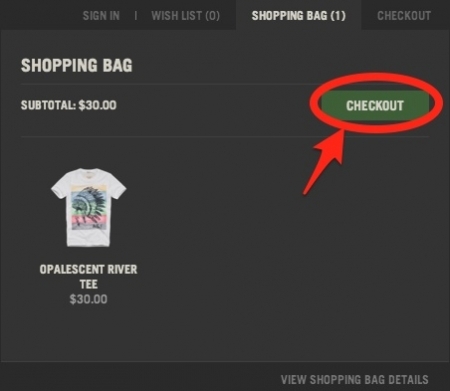 During checkout, find the box under "Promotions" and paste the Abercrombie & Fitch promo code from before, and click "Apply". Then fill out your billing and shipping information and checkout. Brave the great outdoors and the classroom alike in your rugged flannel, your bootcut denim, your double collar coat, and your signature cologne or perfume. Abercrombie & Fitch offers an extensive variety of men’s and women’s luxury attire to suit all your fashion needs. Stock your whole wardrobe with Abercrombie & Fitch apparel, and for entire outfit recommendations, see the A & F Looks. Stay in sync with the changing seasons with Abercrombie & Fitch’s seasonal catalogue, because luxury is always in season. Abercrombie & Fitch was founded in New York City in 1892 by David T. Abercrombie and Ezra H. Fitch as a an elite sporting goods outfitter. The Limited, a clothing-chain operator headquartered in Ohio, bought the name and operations of Abercrombie & Fitch, and since then A & F has been consistently maintaining the high quality lifestyle brand we know it as today. Abercrombie & Fitch also owns and operates sister brands Abercrombie Kids, Hollister, and Gilly Hicks. For clothes with a classy feel, an edgy cut, and a style entwined with the American spirit, look no further. A & F has all the styles to make you stand out, and with an Abercrombie & Fitch promo code you you can stand tall knowing you saved big. Step up your style today, and save while doing it. Use an Abercrombie & Fitch promo code to deck your wardrobe out with deals. If you’re having any trouble, check the FAQs below for quick and simple answers. Why isn’t my Abercrombie & Fitch promo code working? There are two reasons this might be happening. One, the Abercrombie & Fitch promo code you’re using has expired, so check to make sure it hasn’t. Two, if the Abercrombie & Fitch promo code hasn’t expired, you may not have met the minimum purchase requirements to activate the deal. 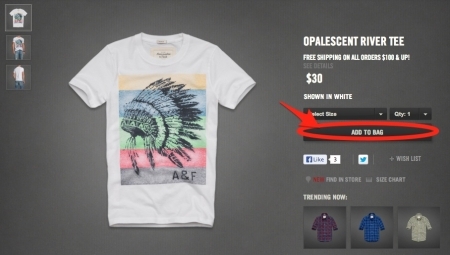 Some Abercrombie & Fitch promo codes only apply to specific items or off minimum purchase amounts. Why can’t I find the Abercrombie & Fitch promo code I want? We want to bring you all the best Abercrombie & Fitch promo codes that are on the racks at the moment. So if you can’t find the one that fits you, that just means there isn’t one yet. But check back in soon, we restock new Abercrombie & Fitch promo codes all the time. How do I contact Abercrombie & Fitch? There are a few ways to contact Abercrombie & Fitch. You can email them at Abercrombie@Abercrombie.com, or call them at 866.681.3115. If your order has been processed and you need to change it, you can get a Speed Exchange here. 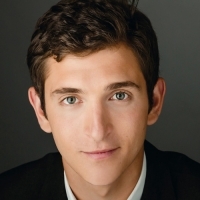 How do I know my Abercrombie & Fitch purchase will fit me? You can make sure you’re buying the right size piece by checking the Abercrombie & Fitch size charts before you purchase. Does Abercrombie & Fitch ship internationally? Abercrombie & Fitch ships to dozens of international countries. For the complete list of countries visit the Abercrombie & Fitch FAQs page. Does Abercrombie & Fitch charge for shipping? Shipping rates are determined by order size, destination, and delivery time. Click here for more information regarding shipping and handling costs. How do I become an Abercrombie & Fitch model or work at an Abercrombie & Fitch store? If you are 18 years or older, you can find an Abercrombie & Fitch store you’d like to apply to. All models start out working in one of the stores, and then become eligible to audition to be an Abercrombie & Fitch model. What is Abercrombie & Fitch’s return policy? You can return your merchandise in resellable condition using the SmartLable included in the original packaging to Abercrombie & Fitch Returns Department, 200 Abercrombie Way New Albany, OH 43054 USA. A $7.00 restocking fee will be deducted from your refund.